Booth rent or commission . . . that question could be . . . should be . . . considered if you are a hair stylist, a massage therapist, or a nail professional. Call us at (817) 823-7105 if financial freedom is something you would be interested in. Booth rental vs commission are polar opposite situations in the beauty industry. The traditional way for a beauty specialist to get established in the industry is to work for commission in a beauty salon owned by someone else. It is a proven way to establish a client list and get your foot in the door of the industry, but it is not a recipe for getting rich anytime soon, if ever. Contact us if you are tired of sharing the profits with a beauty salon owner. We will end the debate of booth rent or commission. Booth rental, or salon suite rental as it is also called, means you rent a salon suite from a company and you share your profits with no one. You pay the overhead and after that you keep your profits. You are the lord and master of your own luxury salon suite, and that means financial freedom is in your future. How does a booth rental work? For the answer to that question, let’s turn your attention to Salon & Spa Galleria with ten locations in the Greater Fort Worth area. 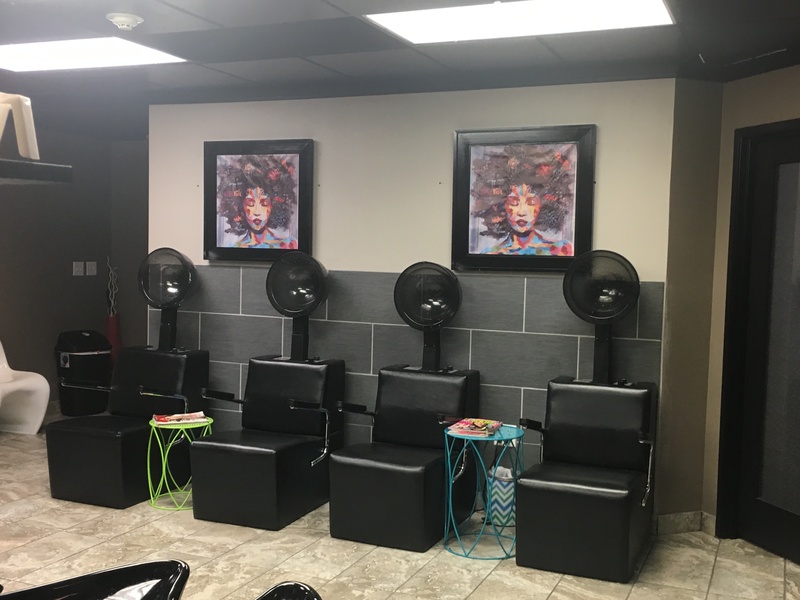 Depending on the location, Salon & Spa Galleria offer professional salon suites for rent for as low as $50 per week. Think about that for a moment. Fifty dollars is equivalent to two appointments, which basically means after the first two hours of your work week, your overhead has been paid for. After that all profits are yours and yours alone. You do not work for commission. You do not make a beauty salon owner rich. You work for yourself and you take home all of the profits. The choice is obvious, is it not? If this seems too good to be true, check out Galleria Salon and Spa, as it is also called. Take a look at our website. Check out the testimonials from satisfied clients. Discover the newest trend in the beauty industry, and then ask yourself one question: are you ready for financial freedom? And if you do not live in the Fort Worth area, check out your area for a similar booth rental opportunity. Chances are you will find one, especially if you live in a fairly-large city. Booth rental is the wave of the future in the hair/nail/massage industry, and it really is time for you to catch that wave. Salon & Spa Galleria, the opportunity you have dreamed about!